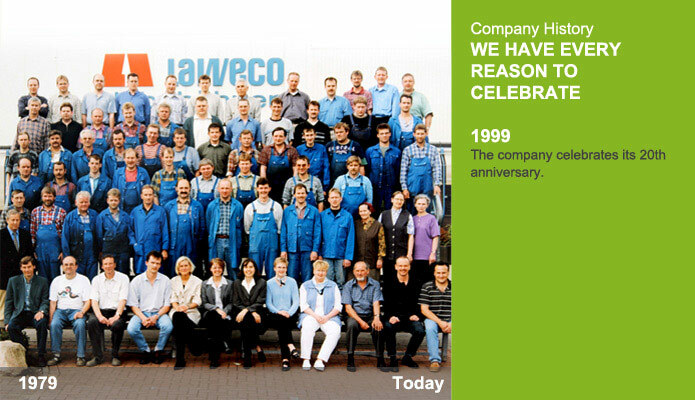 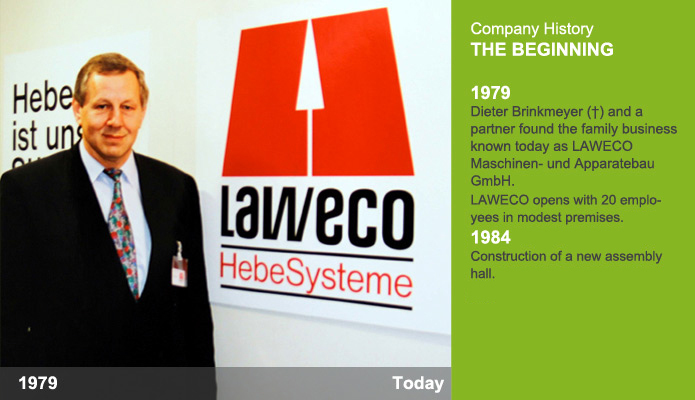 LAWECO Maschinen- und Apparatebau GmbH was established in 1979 by Dieter Brinkmeyer (†) and a partner in Espelkamp. 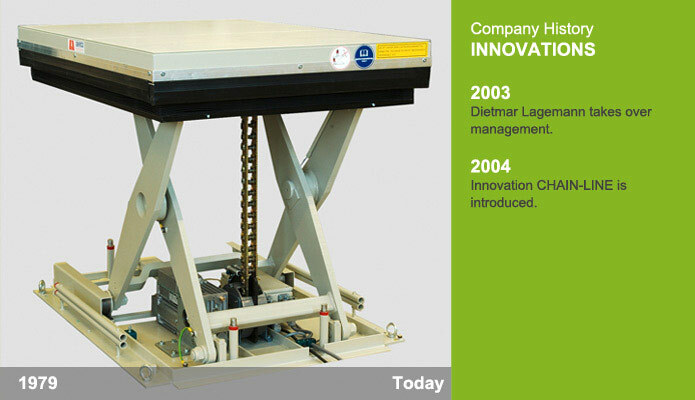 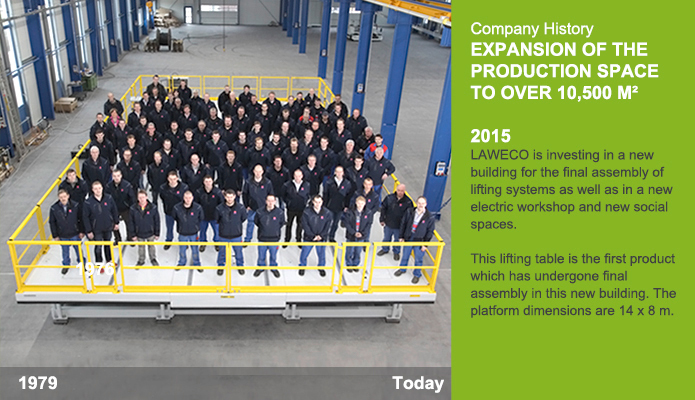 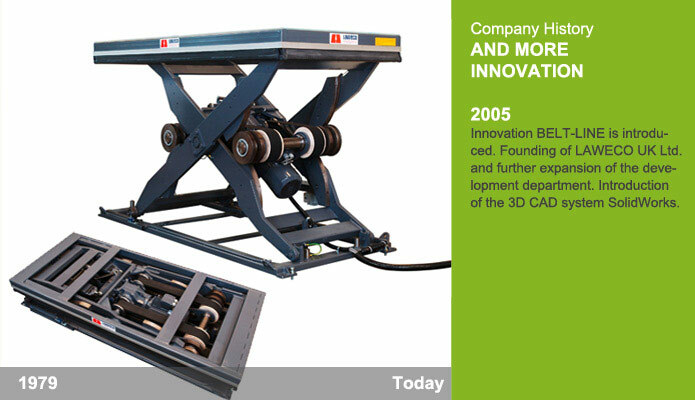 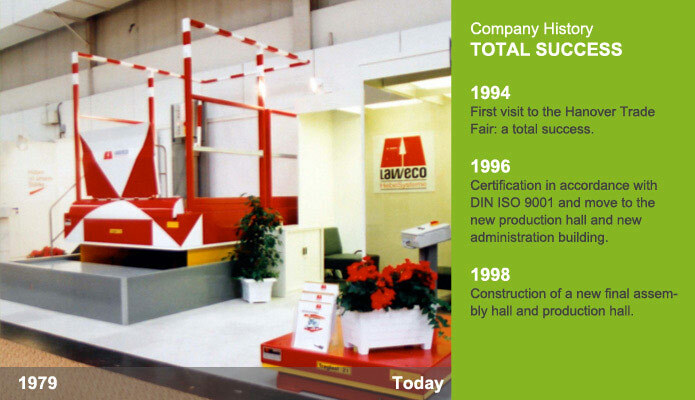 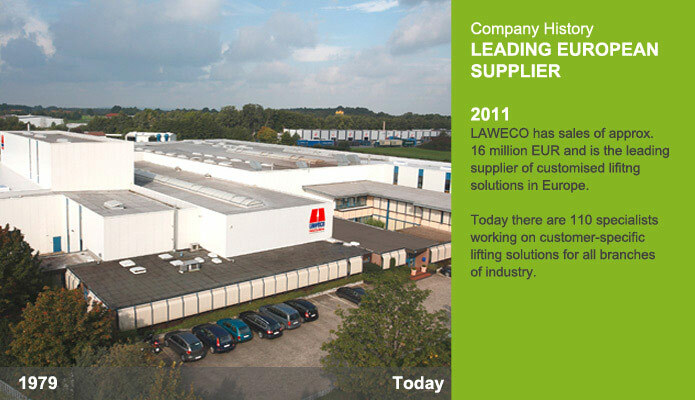 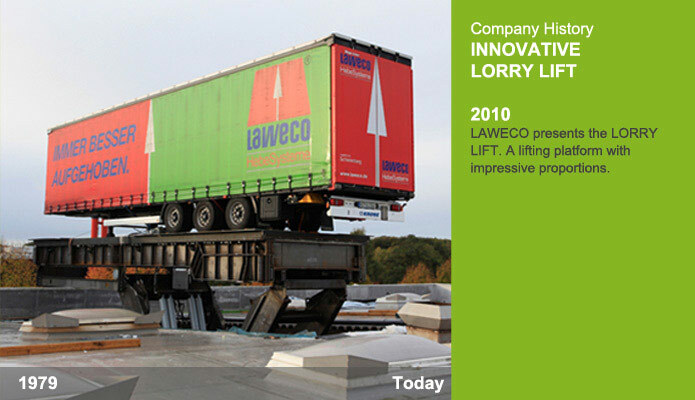 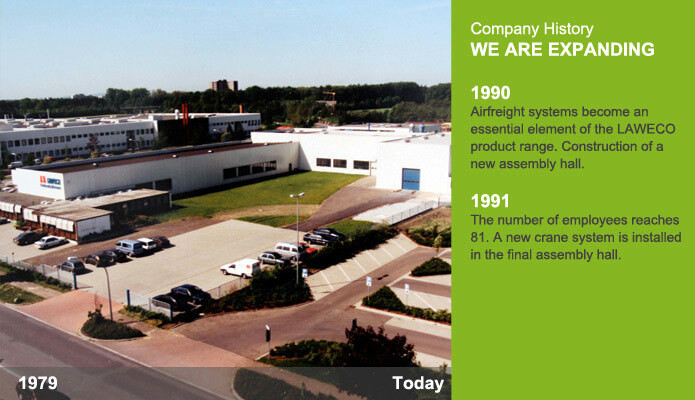 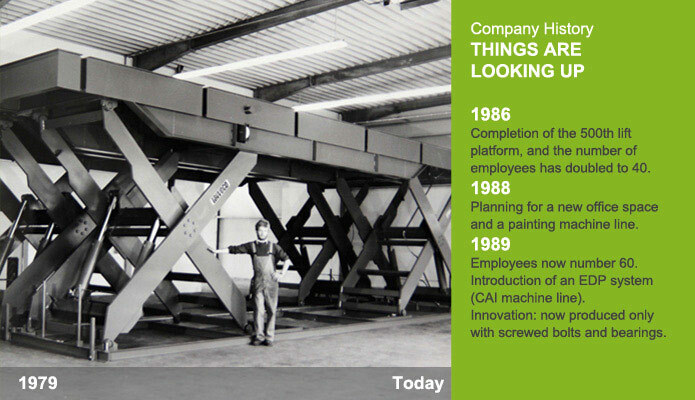 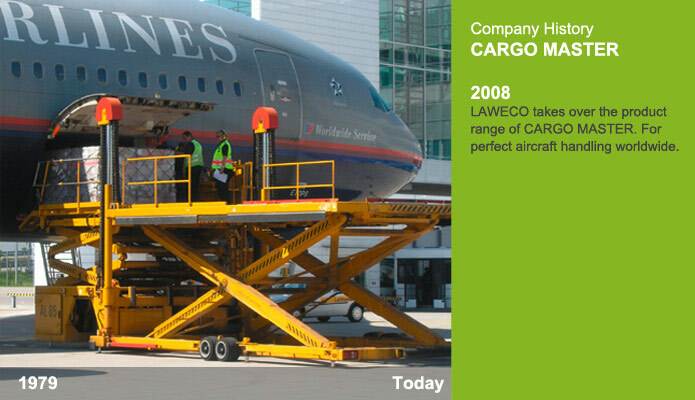 Starting as a manufacturer of lift platforms, LAWECO quickly evolved as a specialist for customised solutions. 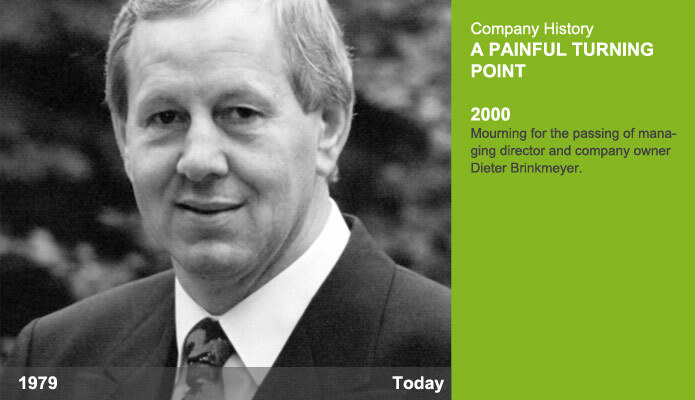 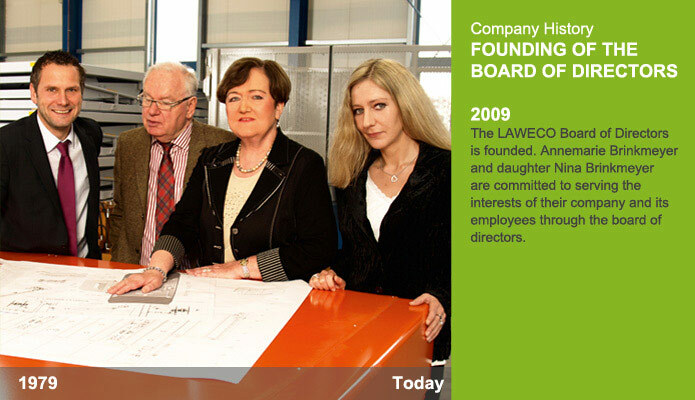 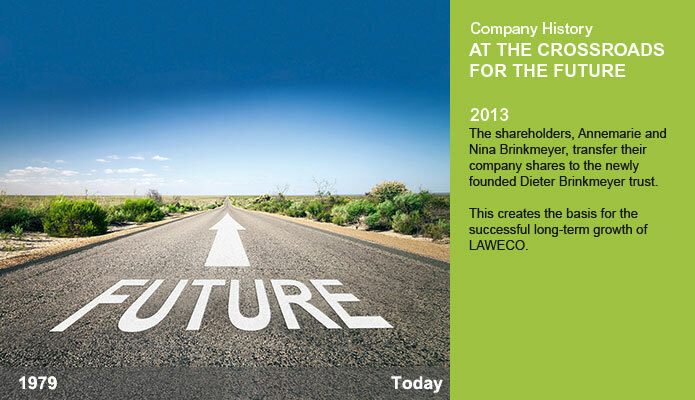 Today, the company is still managed by Dietmar Lagemann and is owned by Annemarie and Nina Brinkmeyer.